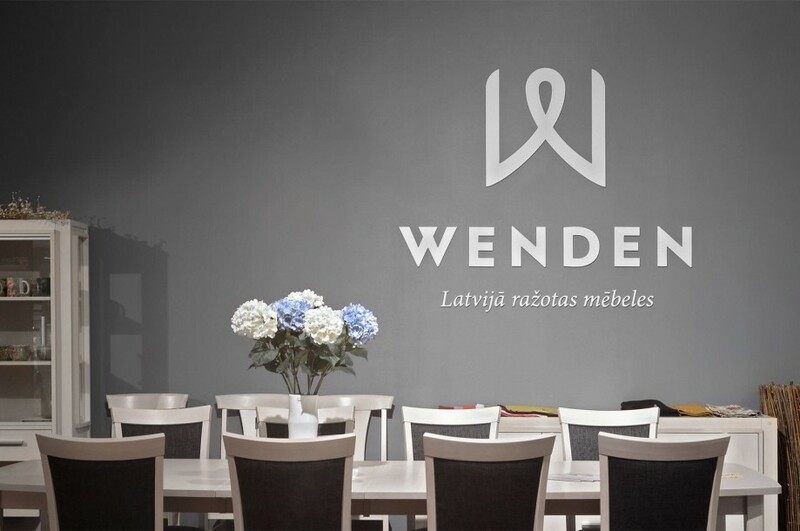 Wenden Furniture was founded by men who are experienced chair-makers themselves. They know best how to do it and their diligence is endless. 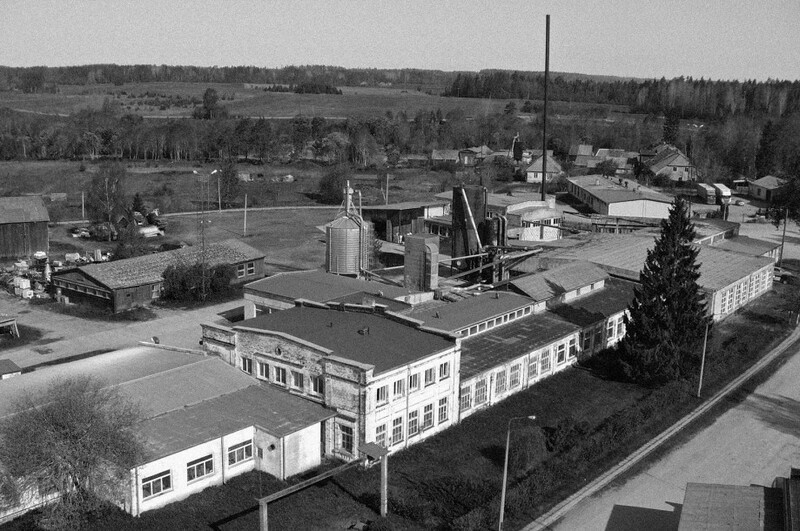 In Cēsis, a town with a population of 18,000 and a great potential, we open a new production facility featuring state-of-the-art equipment. 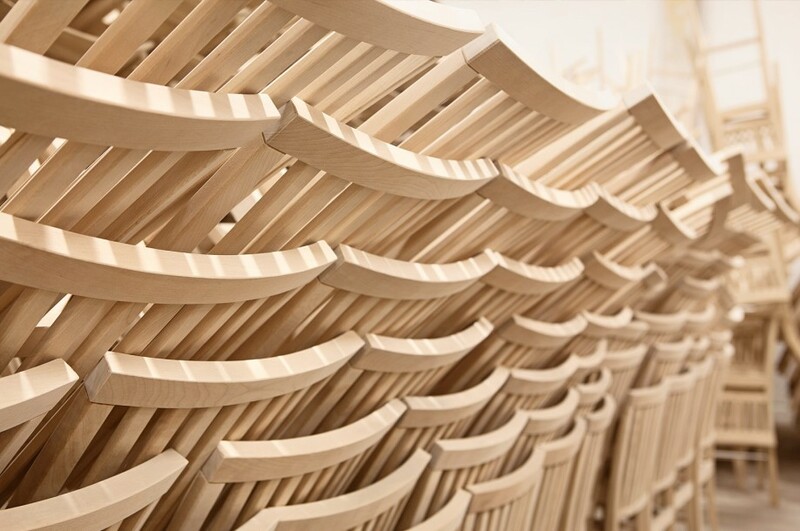 Our monthly output amounts to 2000 solid birch wood chairs. We acquire a production facility in the nearby Jaunpiebalga and consolidate both businesses. Our team is now comprised of 60 people. 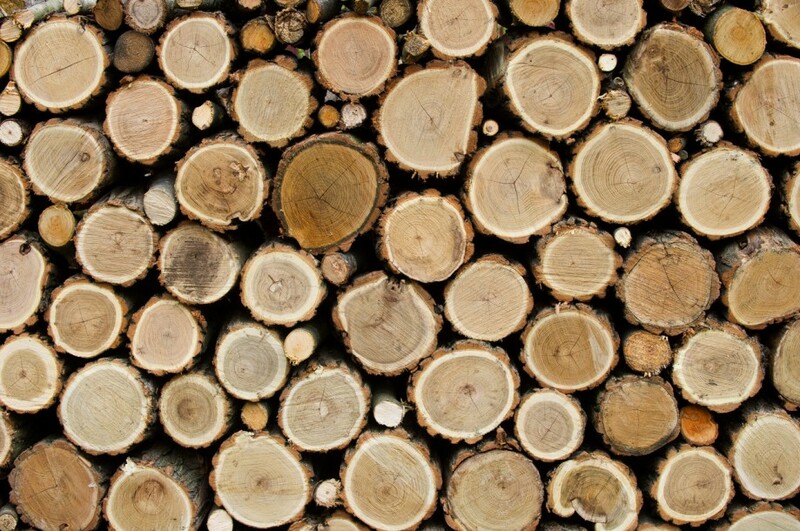 A new saw mill and drying-kiln enables us to start making tables and bureaus. The clients appreciate our efforts, we continue on. We keep expanding and introduce new material – solid oak. Meeting face-to-face will always be better than a telephone call or e-mail. To get to know our customers even better, we open a showroom in Riga. Talking to our clients helps us to understand even better the types and shapes of the chairs they would prefer to have in their kitchens and living rooms. With the help of our experienced team and the right technologies we reach the 10 thousand-chairs-a-month mark. We now export them to at least 10 countries. We believe in never-ending progress. From our first day until today, we have continued investing in new technologies including 6 axle CNCs, computerized sawing equipment, as well as sanding and lacquer polishing machines. 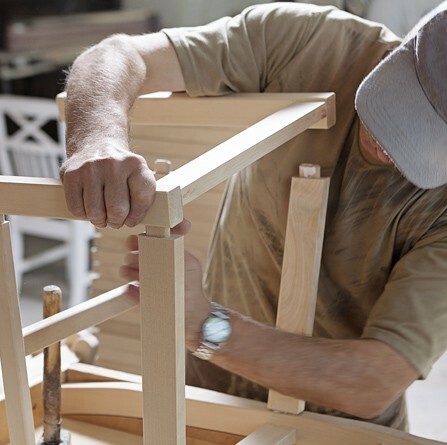 Add to all that the craftsmen with decades of experience in their field, and you will get the picture of what Wenden Furniture is all about. 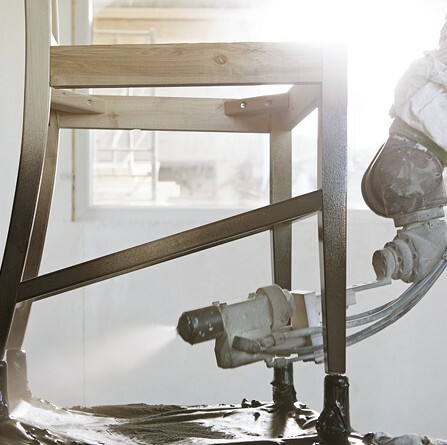 Yeah, that’s right – making chairs! Chairs that will be with you for a long, long time. We don’t try to fool ourselves about conquering the whole world, but we are dead set on getting at least part of it. It’s a difficult work, but we are happy to have a clean conscience about doing it. Our diligence knows no bounds. At the end of the day, that’s what matters.